The same is true for information technology. Social constructions influence the ways in which information, broadly conceived, interacts with government, just as they influence the ways in which humans interact with nature. Opderbeck’s phrase “Jefferson’s candle” refers to the creation myth of contemporary information policy. The phrase “excavates the intellectual roots of Thomas Jefferson’s famous metaphor of knowledge as the flame on a candle.” Opderbeck argues convincingly that Jefferson’s metaphor relates not just to economics (monopolies, etc.) but to the ontology and epistemology of information. Opderbeck analyzes Foucault’s What is an Author? and discusses, among others, Martha Woodmansee, James Boyle, Marquis de Condorcet, and Diderot. He renders questionable the historiography of romantic author-culture environmentalists and suggests that the indeterminacy of their movement is self-defeating because it speaks in terms of what culture “is” as opposed to what culture “ought” to be. The indeterminacy problem, he claims, pervades works advocating for open source and free culture. Opderbeck refers to the fusion of Jefferson and Foucault as “schizophrenic.” The move toward embodiment, which Opderback prefers to disembodiment, is really a move away from the “groundless relativism” of a postmodernism couched in terms of groundlessness. Opderbeck seeks a third-way through critical realism, which views society as both a preexisting given and a product of human activity. This hypothesis is closely related to the idea of social constructivism as a means to natural ends. As Opderback extends this critical realism to call for an environmental virtue ethics approach to information policy, Latour becomes increasingly relevant, though Opderbeck never mentions him. Because environmental virtue ethics implicates humans’ relationship to nature, and because both government and information are inseparable from human activity, these disciplines are inextricably tied. Whereas Opderbeck addresses IP within the context of information policy, Mossoff examines patent law specifically, and does so within an information policy paradigm. Patent law is an important field for scientists because patents grant scientists exclusive rights and privileges to inventions. Patent law is thus an illuminating field for examining the overlap of nature and culture. Because patents are essentially government sanctioned monopolies, and because government and law are always bound up with culture, the science object is uniquely situated: owned, controlled, and defined as much by its economic value as by its social utility. Mossoff argues that many scholars and lawyers, advocating for lessening IP restrictions, grossly misrepresent Jefferson’s ideas about patents. In a letter to Madison, Jefferson wrote that the harms of patent-induced monopolies far outweigh the benefits. Low protectionists and IP restrictors have cited this letter to deride the notion that patent inventors have automatic rights to inventions. Doing so not only ignores historical context, which Mossoff supplies at length, but also simplifies Jefferson’s nuanced views. Against conventional wisdom maintaining that IP rights have nothing to do with natural rights, Mossoff argues that the Founders, Jefferson in particular, invoked natural rights discourse, such as social contract and labor theory, to recommend IP protection. Mossoff provides a sweeping yet informative background of patent law and its related etymologies and taxonomies. 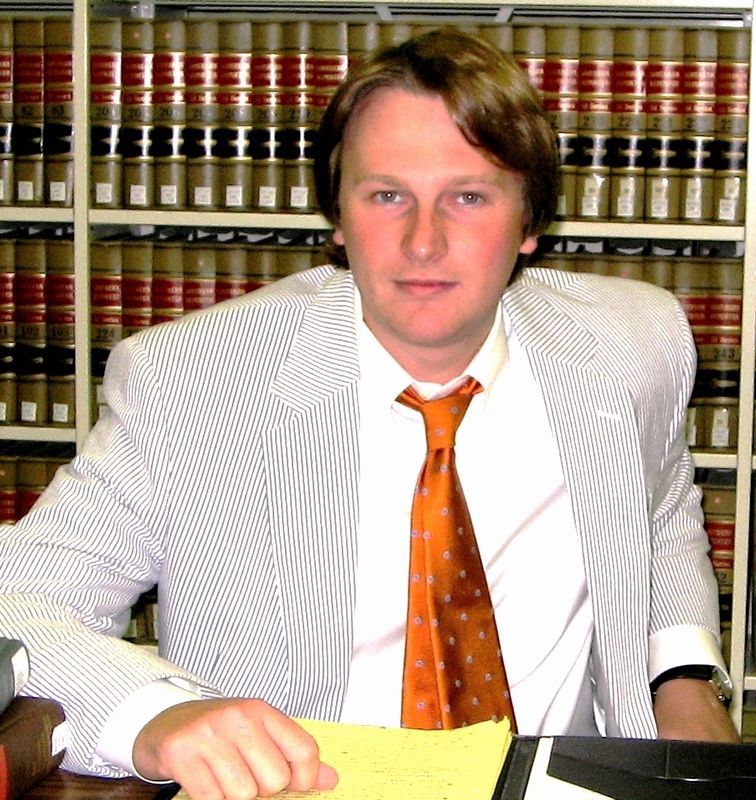 Along the way he briefs relevant and landmark cases and writes with an eye toward natural rights philosophy. His opening passages are particularly instructive about Jefferson’s IP legacy. They explain how the Supreme Court created the Jeffersonian story of patent law and detail how and why lawyers and scholars have followed that story. The ramifications of an uncritical acceptance of flawed history are evident in patent law today. Jefferson’s use of the word “privilege,” which would seem antonymic to “right,” referred to something different in Jefferson’s day and continues to refer to specialized distinctions in legal discourse. Patents, identified with “privileges” in the 18th and 19th centuries, were justified as civil rights, a concept based in natural rights. “Privilege” is a term of art in legal vocabulary, but later commentators on Jefferson have failed to account for its relational and contingent meaning. The word “privilege” suffers today from often contradictory legal denotations. Mossoff takes pains to place “privilege” in its historical context, going so far as undertaking a close reading of two documents in which it plays a determinative role: Federalist Paper No. 43 and Wheaton v. Peters. Contextualizing the term “privilege” shows that patent law reflects a social contract justification, which is part and parcel of natural rights philosophy. Why go to such lengths to demonstrate patent law’s roots in natural law if the ultimate conclusion is that patent scholars and lawyers may criticize pro-patent developments so long as they do so without resort to Jefferson? Perhaps because natural law theory carries weight in popular opinion. Couching one’s position in natural law as opposed to positive law or social constructivism advances “the cause.” Or perhaps, following Locke, Mossoff seeks to show that mixing labor with nature creates property. Mossoff draws many of his ideas from Justin Hughes, who examines Jefferson’s legacy in the context of copyright law. According to Hughes, although Jefferson thought patents “more trouble than they were worth,” scholars often overstate Jefferson’s beliefs about patent law. That is, scholars tendentiously and selectively drawing from certain Jeffersonian passages have relied on the lax precedent of other historians at the expense of comprehensive information about Jefferson’s ambivalent views. Hughes introduces concepts that might interest scholars of science studies. He discusses the human genome issue in relation to the “propertization” of research in the sciences. His discussion of propertization turns on the notion that ideas themselves can become privatized and commoditized. Internet technology poses yet another problem because information, scientific or otherwise, becomes increasingly possessed or controlled by economic and government forces, a phenomenon that is more prevalent in copyright than in patent law. Hughes, Justin. “Copyright and Incomplete Historiographies: Of Piracy, Propertization, and Thomas Jefferson.” Southern California Law Review, Vol. 79 (2006: 994-1082). Mossoff, Adam. “Who Cares What Thomas Jefferson Thought About Patents? Reevaluating the Patent ‘Privilege’ in Historical Context.” Cornell Law Review, Vol. 92 (2007: 953-1011). Opderbeck, David W. “Deconstructing Jefferson’s Candle: Towards a Critical Realist Approach to Cultural Environmentalism and Information Policy.” Jurimetrics Journal, Vol. 49 (2009: 203-243).